We conduct research; analyse search patterns, customer preferences and market competition in order to select appropriate key words to design a campaign. 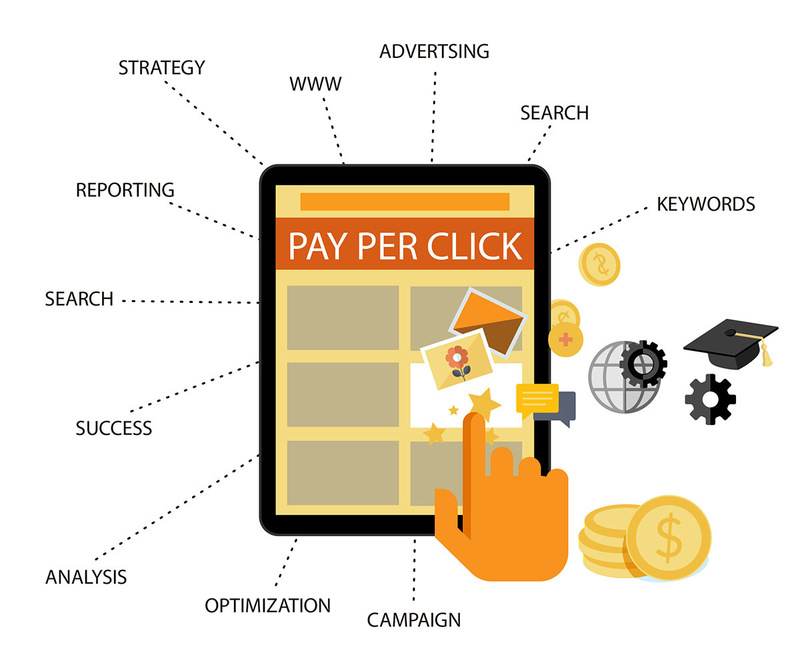 PPC has now become the necessity for any business. It works as a Marketing Executive for business, by generating accurate and relevant leads and thereby building the client base of the company. At Adworth Media Pvt. Ltd., with its expert PPC team, you can get your business that extra edge using PPC on various platforms.